When the clock ticks around to a bright new day, I know today will be filled with fun things to do with dad. From his stubbly kisses to his sky-high piggyback rides to his bedtime stories, no one is quite like dad. 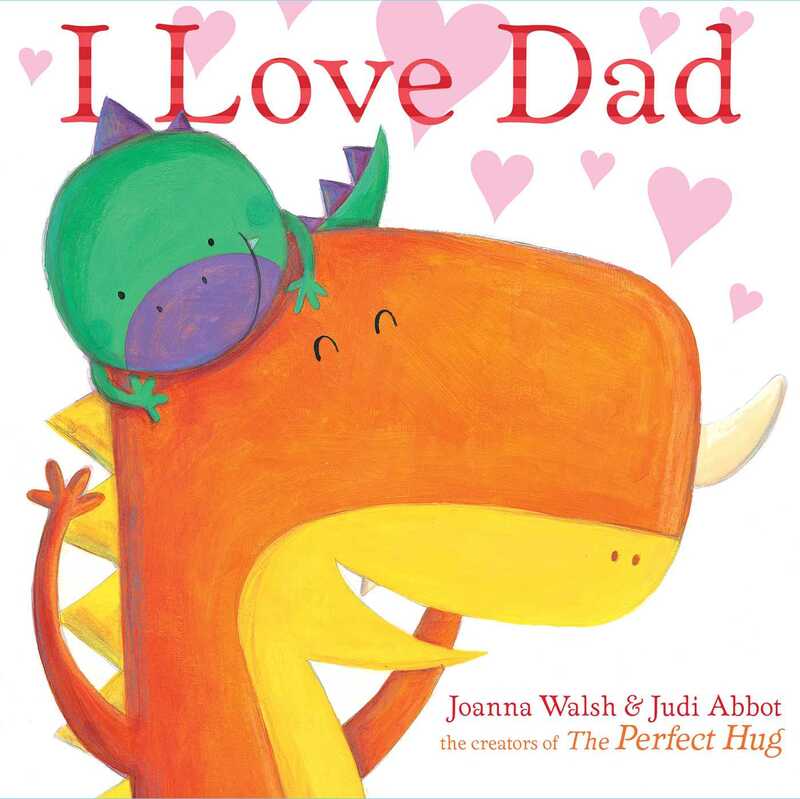 This charming picture book is a celebration of fathers everywhere! Joanna Walsh has written and illustrated several books for children, including The Biggest Kiss, The Perfect Hug, and I Love Mom, all illustrated by Judi Abbot. Judi Abbot studied illustration in Milan, Italy. She is the author and illustrator of Mouse’s Christmas Wish. She is also the illustrator of several books for children, including The Biggest Kiss, The Perfect Hug, and I Love Mom, all written by Joanna Walsh.